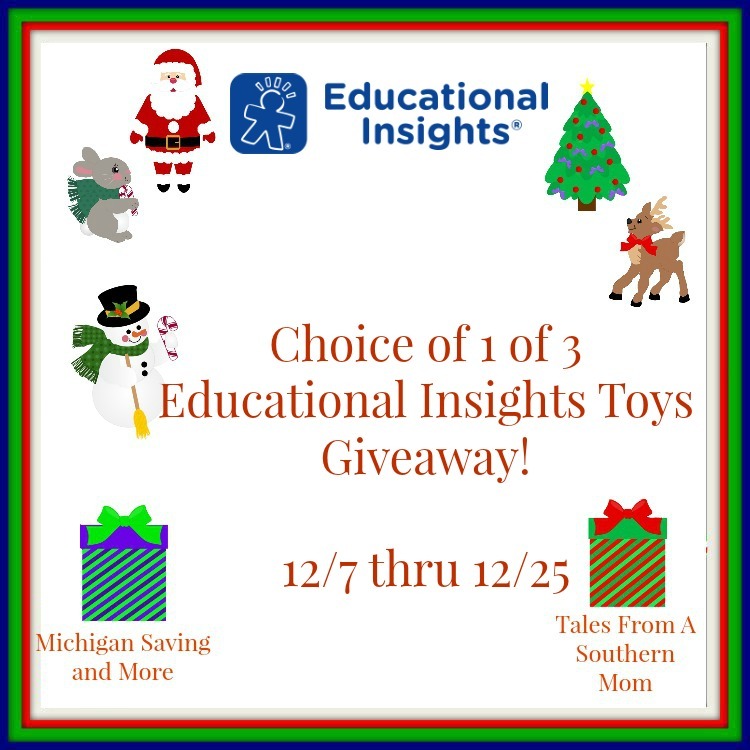 Love, Mrs. Mommy: Win one of these toys from Educational Insights! Win one of these toys from Educational Insights! I'd love to get my grandson the Design and Drill.